4 oz. Timu Moisturizing Sunscreen SPF 30 is Oil and PABA Free. 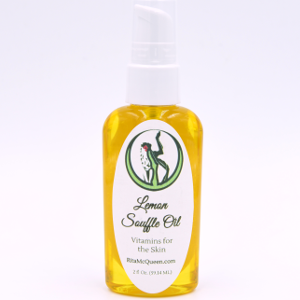 Non-greasy and formulated with a broad spectrum of sunscreens including Titanium Dioxide. Offering excellent protection against harmful UVA/UVB and infrared rays. 4 oz. 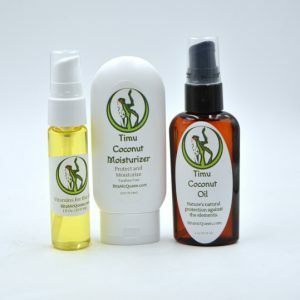 Timu Coconut Collagen Moisturizer has the beneficial ingredients of both the Timu Coconut Oil and the Elastin Collagen Moisturizer, which together, leaves your skin soft and hydrated. 4 oz. Our new 4 oz. 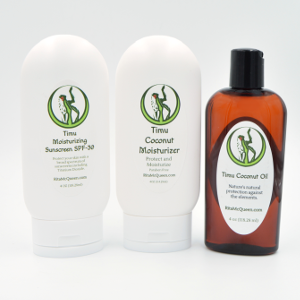 Moisturizing Sunscreen SPF-30 is oil and PABA Free. Non Greasy with broad spectrum sunscreens including Titanium Dioxide. Both the 4 oz. 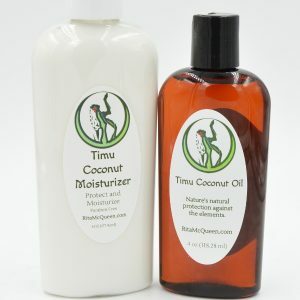 Timu Coconut Moisturizer and 4 oz. 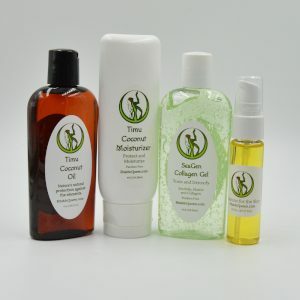 Timu Coconut Body Oil contain Coconut Oil, Apricot Kernel Oil, Sweet Almond Oil, Safflower Oil, Avocado Oil and Argan Oil. They both are rich in Vitamin A and E that regenerate and maintain elasticity and help reduce lines, wrinkles and stretch marks. ​They both have a subtle coconut fragrance. Apply daily to help prevent sunburn and photodamage. Reapply often when outside. Timu Coconut Moisturizer Ingredients: Deionized Water, Aloe Vera Juice Extract, Sunflower Seed Oil, Coconut Oil, Sweet Almond Oil, Apricot Kernel Oil, Argan Oil, Avocado Oil, Safflower Oil, Caprylic/Capric Triglycerides, Cetearyl Olivate, Sorbitan Olivate, Propanediol, Glycerin, Marine Collagen, Marine Elastin, Kelp Extract, Shea Butter, Cetyl Alcohol, Sorbitan Palmitate, Xanthan Gum, Phenoxyethanol, Ethylhexylglycerin, Fragrance.